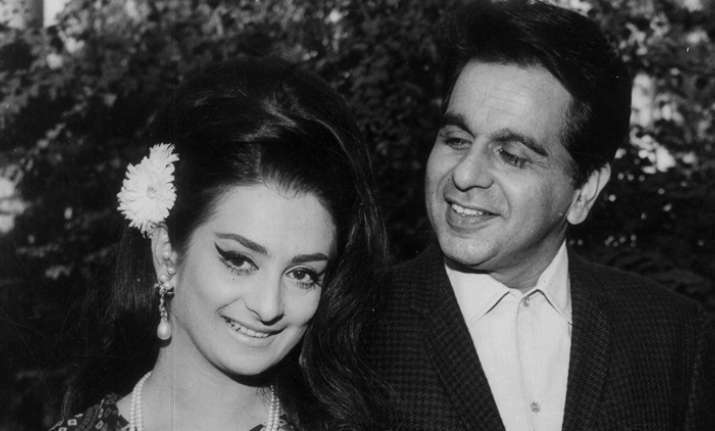 On Dilip Kumar's 95th birthday, his evergreen wife Saira Banu, 22 years his junior, said that her marriage to him has been a "perfect dream". Emotional about the love that her husband continues to receive year after year, the utterly devoted wife said: "Every year, I am asked the same things. What are we doing for Saab's birthday? For those who don't know, it is the day when our residence turns into a gorgeous fairyland. There are flowers everywhere from everyone who comes to pay Saab a visit on his birthday. It is a day when Saab's brothers, sisters, relatives and come close friends come together." "Seriously, there is no woman as blessed as I am... I thank my Allah every day for this. It has been my good fortune to be able to do anything for the man I love intensely. For me, it was always Saab, no one else. I was his fan from the time I can remember. While still a teenager, I wanted to be his wife,'' she said. "I am very headstrong and once I made up my mind, there was no stopping me. I knew many beautiful women wanted to marry Saab, but he chose me. It was my dream come true and that's what my marriage has been, a perfect dream," she said. "Looking after Saab, his life and his home comes naturally to me. All Indian wives look after their husbands. In my family, I've seen women being devoted to their husbands. I grew up watching that," she said. Previous StoryKatrina Kaif found her 'Tiger' and it is not Salman Khan; check yourself Next StoryBigg Boss 11: Arshi Khan turns the table, Shilpa Shinde gets nominated?